American government agencies are now banned from using software created by the Russian cybersecurity firm Kaspersky Lab and will have to begin removing Kaspersky products from their systems within three months, the Department of Homeland Security announced today. The company has faced rumors that it could be coerced into sharing information with the Russian government for some time, but those allegations have garnered more attention as Washington reacts to the mounting evidence of Russian meddling in the 2016 presidential election. 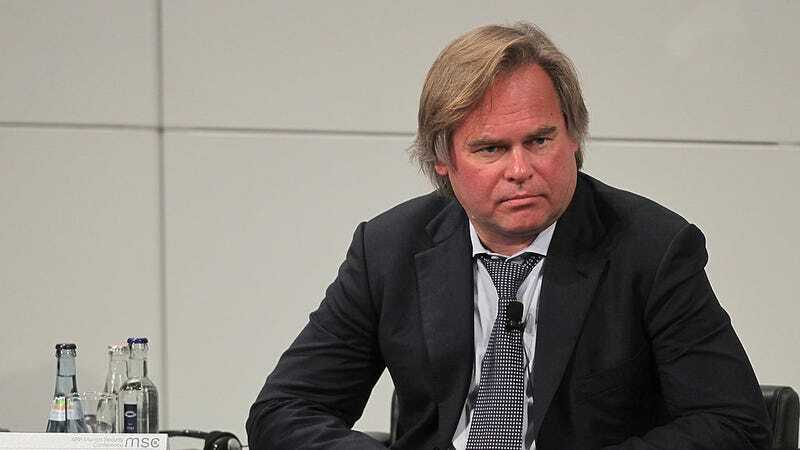 Still, aside from Kaspersky’s ties to Russia and the word “cyber,” there’s no public evidence to show that the company is colluding with Russian intelligence services. Without that evidence, it’s not clear if Kaspersky is really shady or if the ban is just a misdirected attempt to remedy the mistakes of the election cycle. In a statement obtained by BuzzFeed, a Kaspersky spokesperson emphasized the lack of evidence demonstrating it has done anything wrong. “No credible evidence has been presented publicly by anyone or any organization as the accusations are based on false allegations and inaccurate assumptions, including claims about the impact of Russian regulations and policies on the company,” the spokesperson said. Earlier this summer, the company offered to open its source code for inspection by US officials. But despite the lack of evidence and Kaspersky’s repeated denials, US intelligence officials are sketched out by Kaspersky. During a Senate hearing on Russian election interference in March, former NSA director Keith Alexander said he wouldn’t trust Kaspersky products on his own computer and suggested that others shouldn’t use it either.